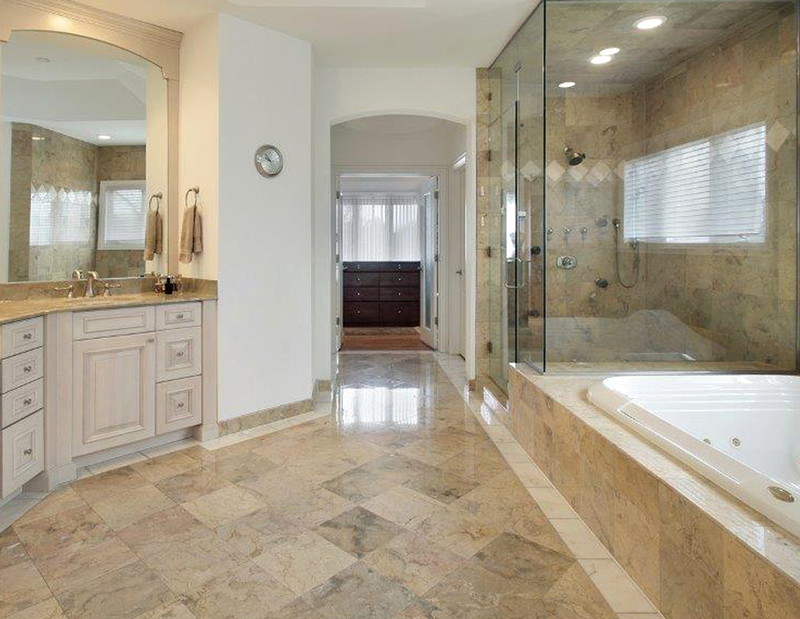 When it comes to bathroom remodelers in Orange County the name to remember is Pacific Kitchen Bath Flooring. 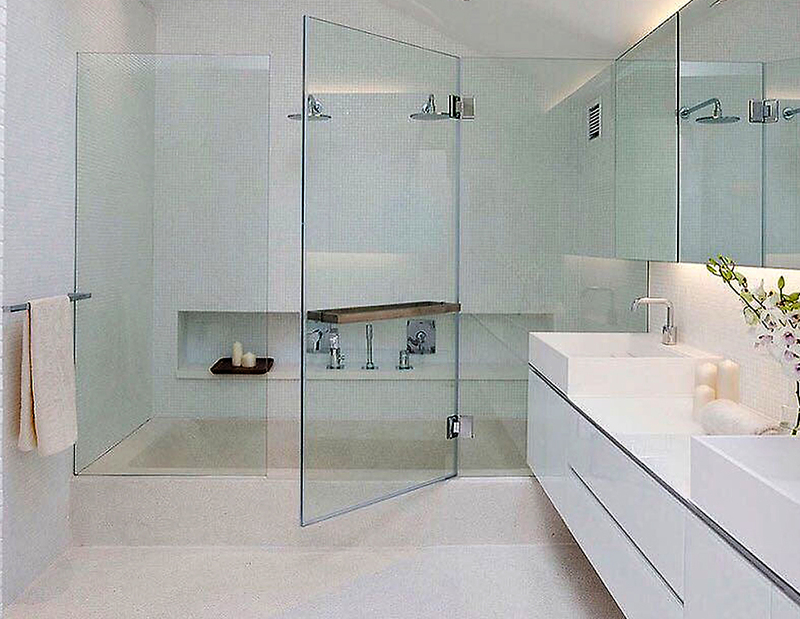 Our contractors are factory-trained, certified, licensed, and fully insured for the security of our customers. 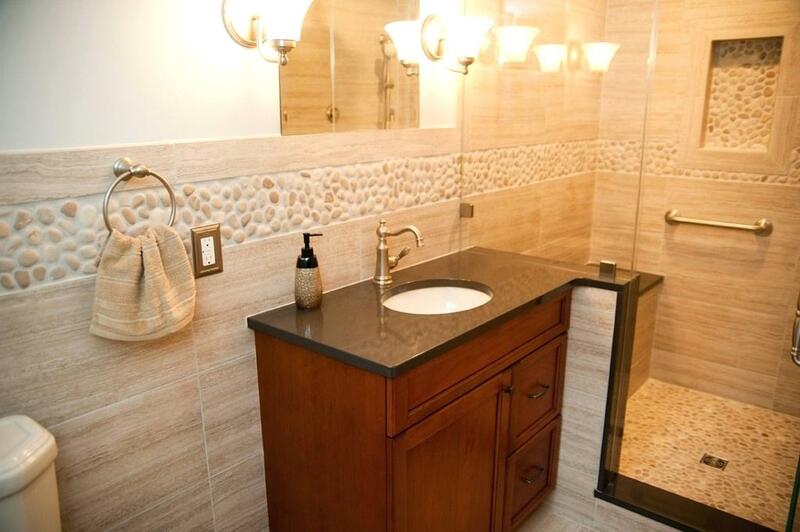 We believe in doing high-quality work to achieve complete customer satisfaction. 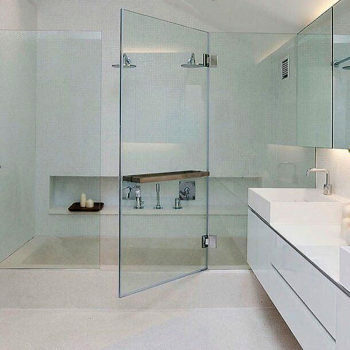 Our vast inventory will cover everything you’ll need for your new bathroom. 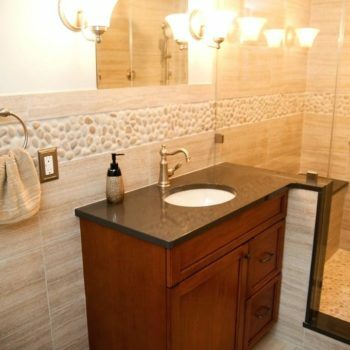 If you need help making smart decisions, we can offer suggestions regarding flooring options, sink fixtures, lighting, and vanities. 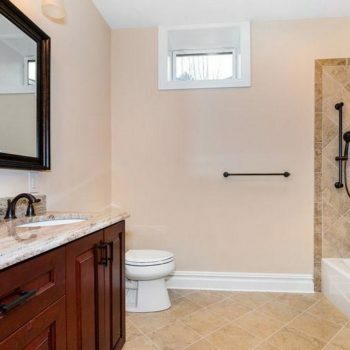 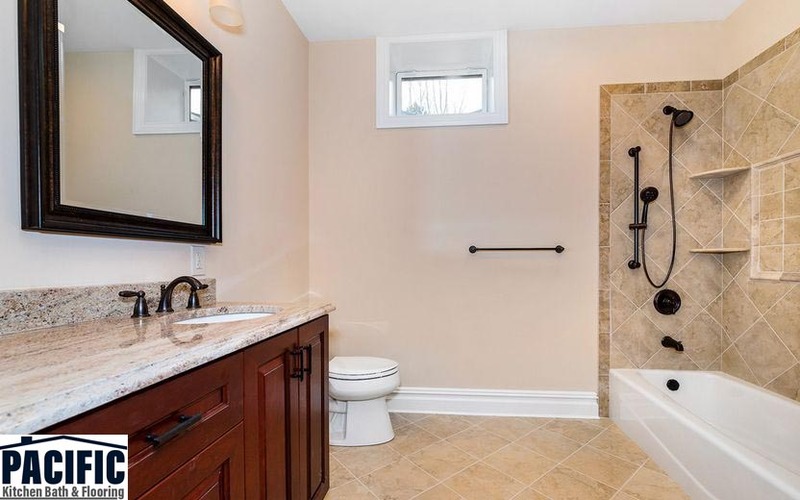 Let us take care of your outdated and worn bathroom floor with the knowledge and experience in bathroom remodeling we have mastered over the years. 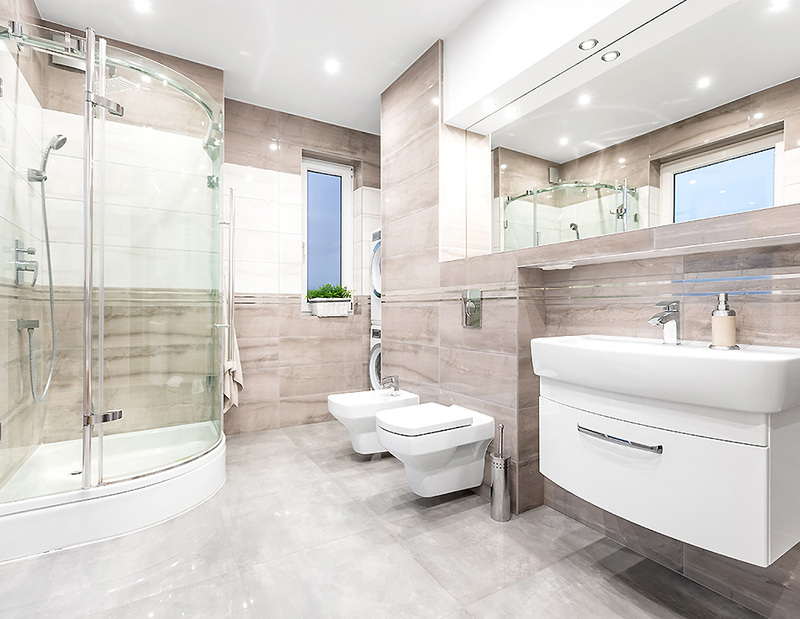 If your bathroom isn’t a yet a beautiful work of art in stone, tile, and glass, perhaps its time for a bathroom remodeling project that will breathe new life into your home while adding value. 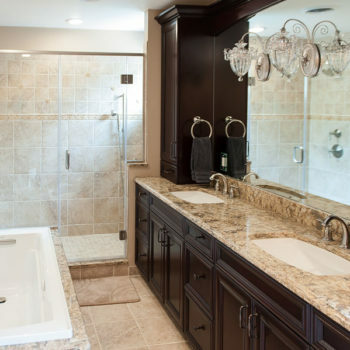 From countertops to bathroom cabinets vanities, to water resistant flooring to overhead lighting and more, we support our clients and customers in every aspect of bathroom remodeling in Orange County and Southern California. 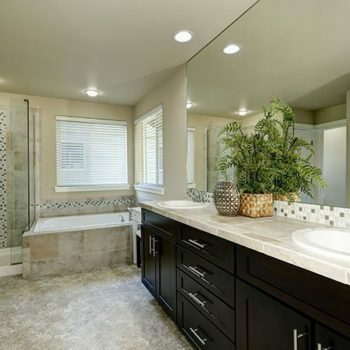 Pacific Kitchen Bath & Flooring can assist you to get the best in bathroom remodeling in Mission Viejo and adjacent cities. 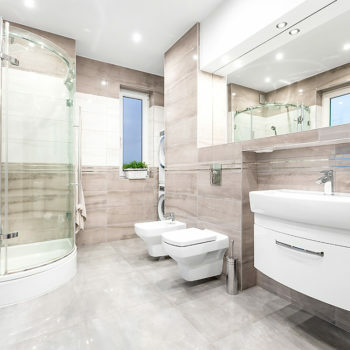 After all, your bathroom is an important part of your home. 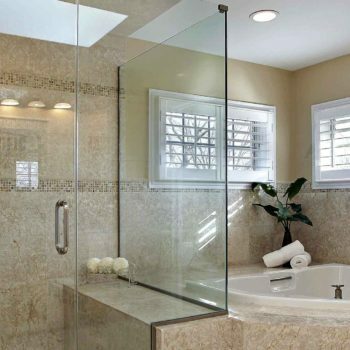 Help to make your time in the bathroom enjoyable with a bath remodel. 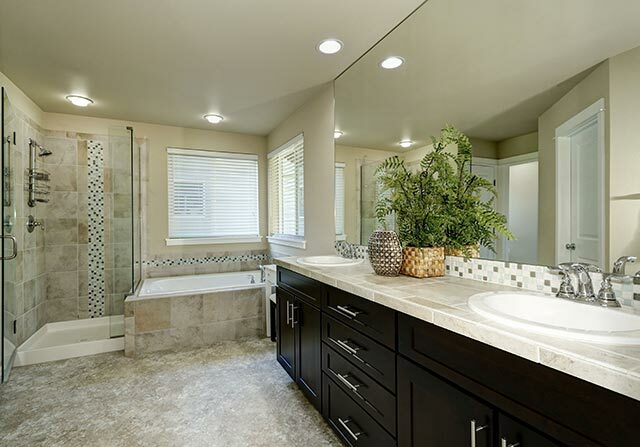 From walk-in baths and jetted tubs to shower installations, new bathroom counters to setting bath tiles, we can easily do it all. 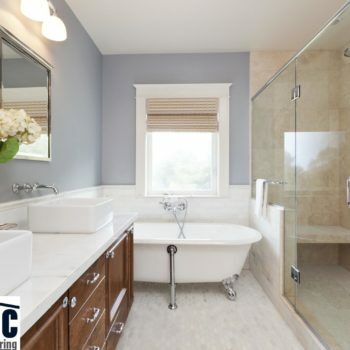 After a free estimate, our home remodeling contractors will assist you to resource the finest materials and products. 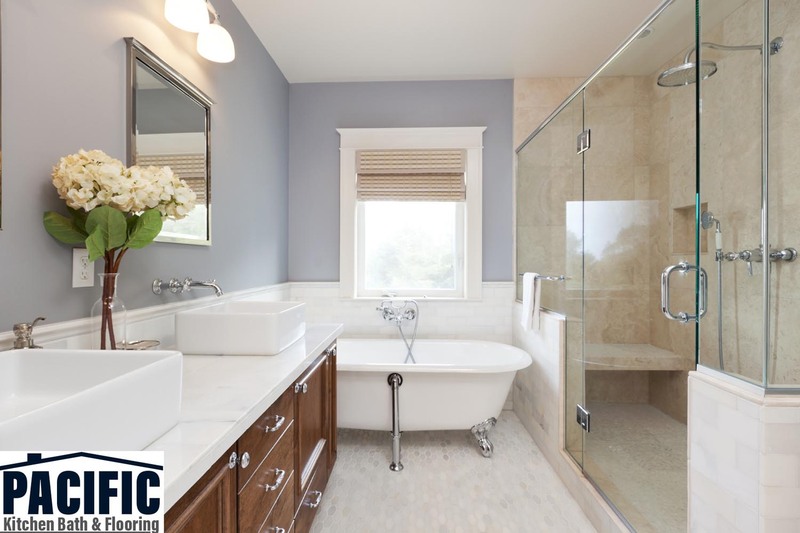 Our expert staff will help you create a bath remodel upgrade that is definitely sure to last for years and provide you with the best return on your investment. 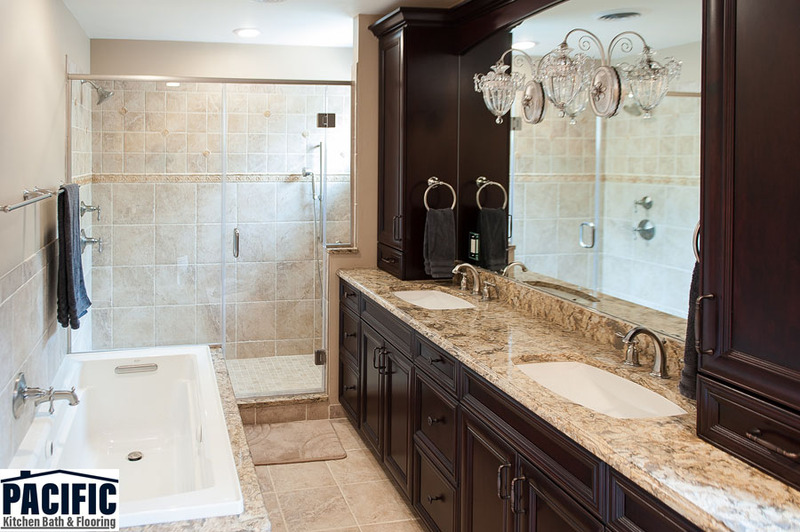 Accomplishing great design within customers’ bath remodels is exactly what we do best. 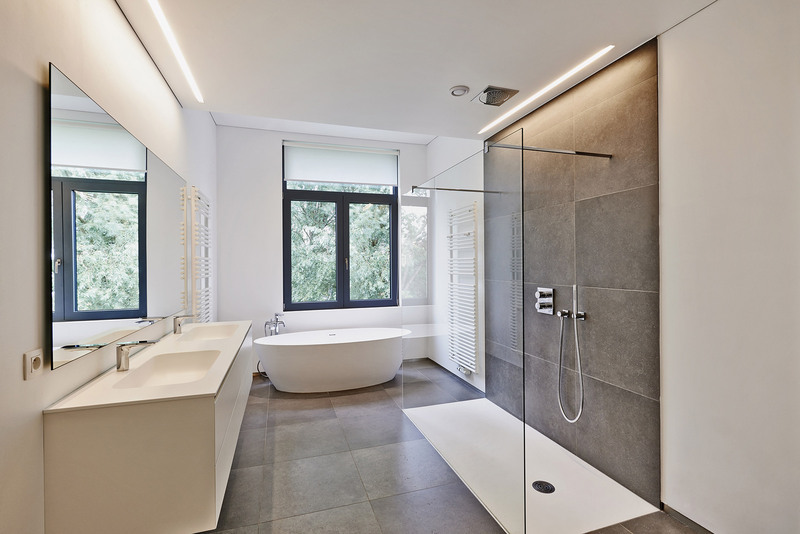 With numerous digital shower choices, walk-in tub designs, floor tiles and more to choose from, the options are never-ending in your ability to create a luxurious bathroom.